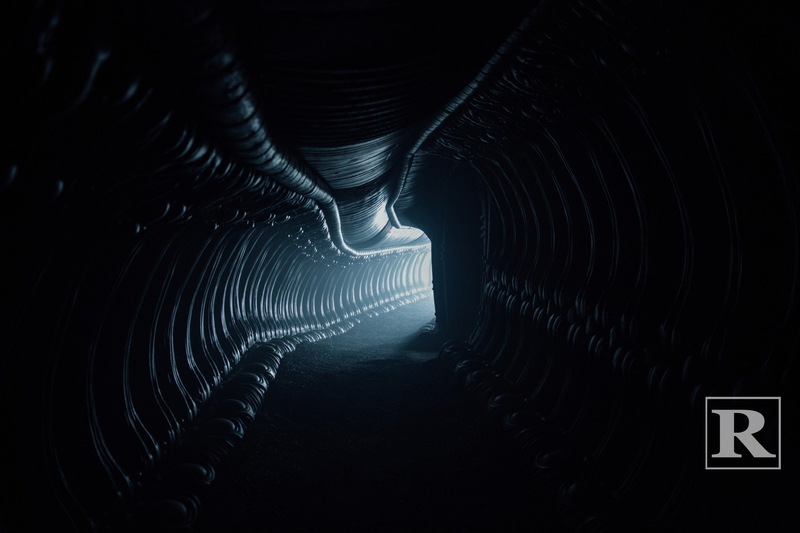 Acclaimed filmmaker Ridley Scott returns to the world that he created in this sequel to Prometheus written by John Logan (Spectre). Alien: Covenant stars Michael Fassbender, Katherine Waterston, Billy Crudup, Danny McBride, Demián Bichir and Carmen Ejogo. The movie is slated for release on May 19, 2017.